 “Given what we know, I would anticipate a fire season that would be well above normal. We’re in a global climate pattern that that suggests that would be the case,” he says. Covington also says we’re in a pattern of building homes in the woods, which foresters call the wildland-urban interface. And that’s becoming more of a factor in the danger and difficulty of fighting fires. “So, as the Baby Boom generation retires and we all start building our dream homes, a lot of us tend to build those out in very burnable landscapes. And so, it becomes an increasingly daunting problem to simultaneously try to fight fires in the backcountry and protect homes that are now abutting very fire-prone vegetation,” Covington says. For those in the business of forest health, Covington says it’s a race between how much of the forest can be restored with thinning and burning treatments, and how much of the area is going to burn under severe wildfire before then. Covington has been working with the Forest Service and others on the Four Forest Restoration Initiative, or 4FRI, a 2.4 million-acre restoration project across northern Arizona. “Back when forest fires were a 1,000 acres you could do 1,000-acre treatments, but now that we’re seeing forest fires of over a half-million acres we need to look at half-million-acre treatments. And the only way to that is to look at large-landscape restoration treatments,” he says. But, what happens weather-wise in the next few weeks, he says, is the most influential factor determining the severity of this year’s fire season. 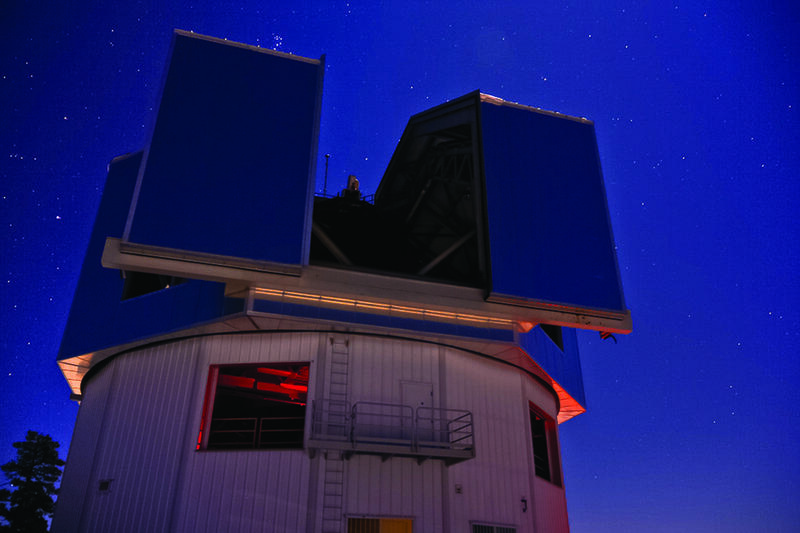 The highly sensitive camera of Lowell Observatory's Discovery Channel Telescope is painting a brighter picture of faint objects in the universe. 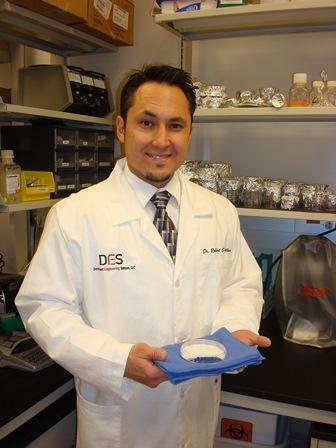 A Northern Arizona University regents’ biology professor is studying how the speed with which frogs catch insects can improve the mechanics of artificial limbs for humans. 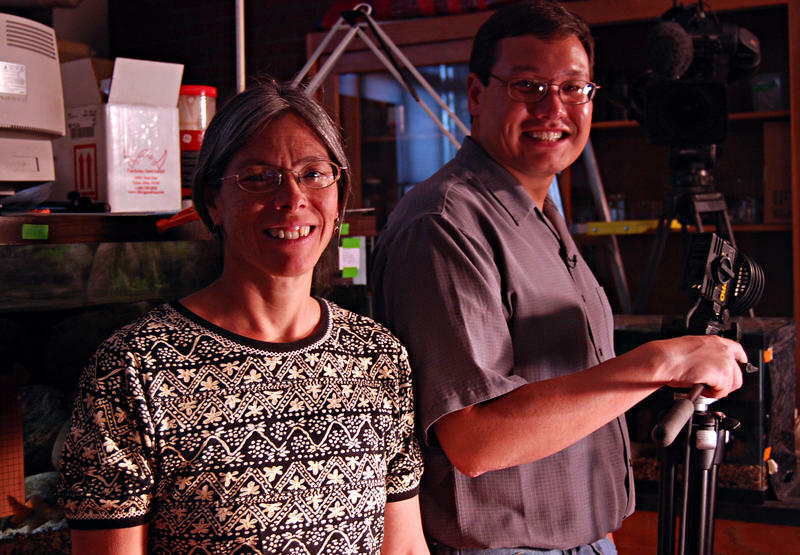 Kiisa Nishikawa has discovered the connection is a protein called titin. It essentially enables muscles to “think,” reacting in milliseconds, rather than waiting for a signal from the brain. Step into Robert Kellar's physiology and anatomy class at NAU and you'll learn how the human body works. But, step into his lab an you'll learn how to grow human skin. Dr. Kellar can teach plants how to manufacture human protein. It's estimated that by the new year, more than 60 million Americans will be using iPads. 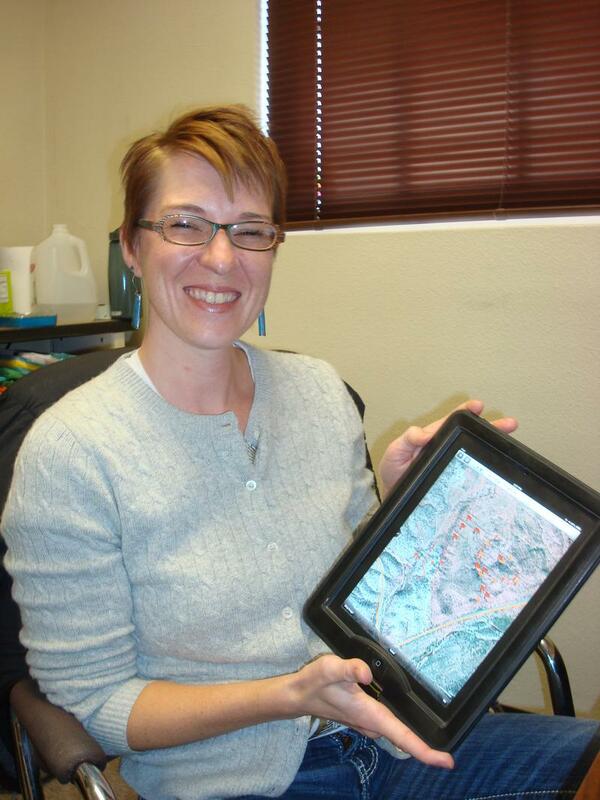 NAU geologist Lisa Skinner is already using them in the field with her students as a geologist time machine of sorts.